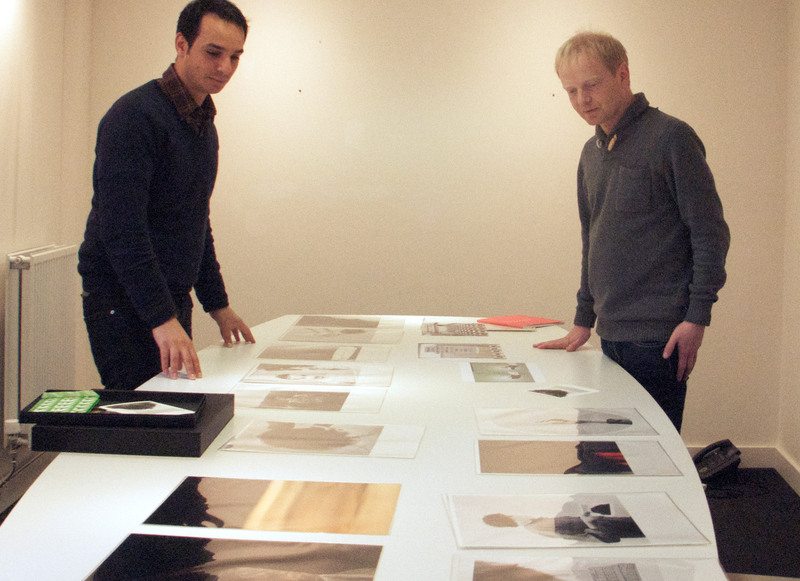 As part of research for future issues Source will be organising meetings with photographers to find out about their new photographic work. The meetings are an opportunity to directly introduce a new piece of work to one of the editors. This is one way Source finds new work for publication in the 'portfolio pages' section of Source Magazine. 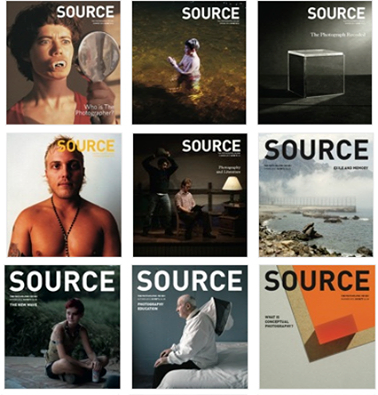 Source publishes a wide range of material - samples of previously published work can be viewed in the online archive. They are looking for new, previously unpublished bodies of photographic work (unpublished can include artist's books in editions of less than 200 or a few images published elsewhere).